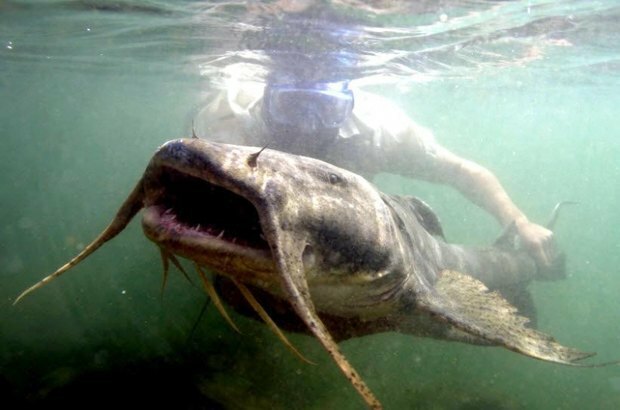 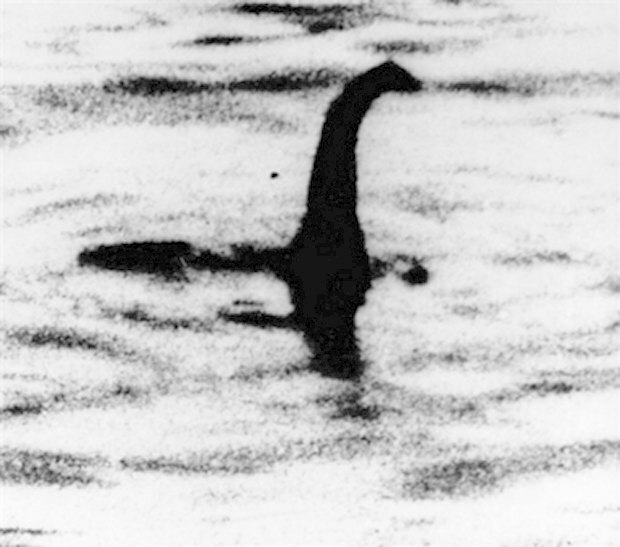 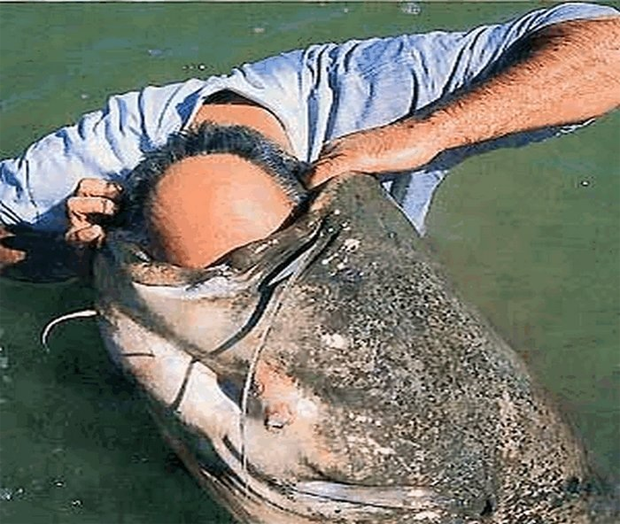 A man who gave up his job, home, and girlfriend to spend the last 24 years searching for the Loch Ness monster has finally reached a conclusion: It's probably a really big catfish. 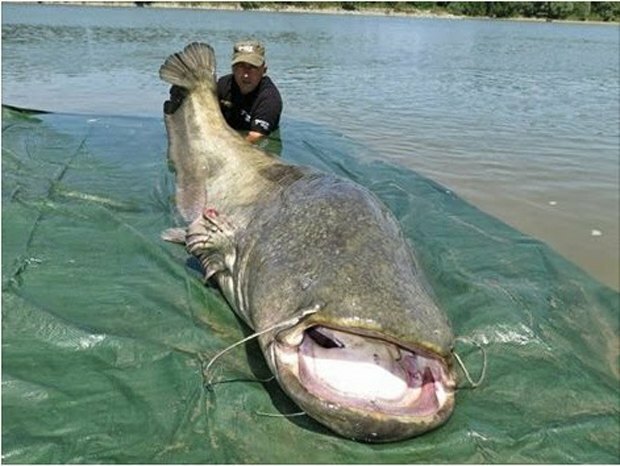 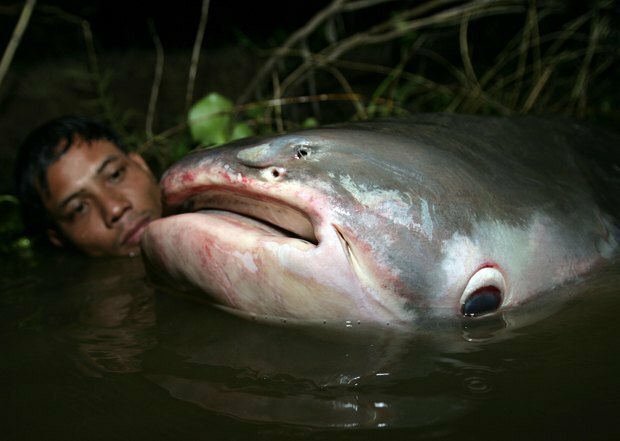 Steve Feltham, 52, says what he thought was the Loch Ness is really a large Wels catfish, a species that can grow up to 13 feet. 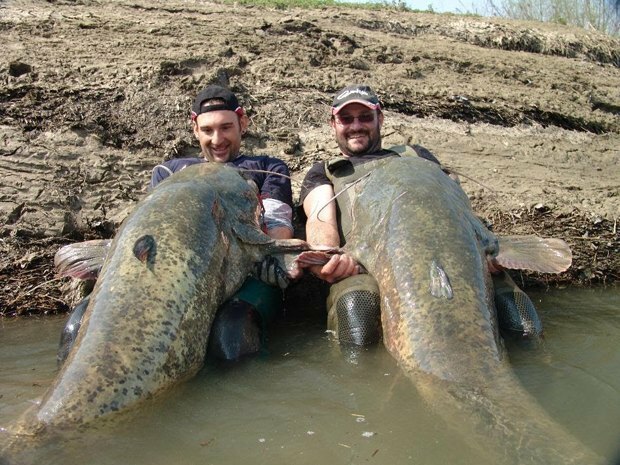 If a 13 foot catfish isn't a monster, we don't know what is.